On January 18, 1997, more than 40,000 fans inside Anfield witnessed a rarity - although they probably didn't realise it at the time. The strike initiated a 3-0 win over Aston Villa and, on the Scouser's first start in front of the fans that would come to adore him, helped launch an incredible 16-year playing career with Liverpool. But a prolific goal return is not among them. 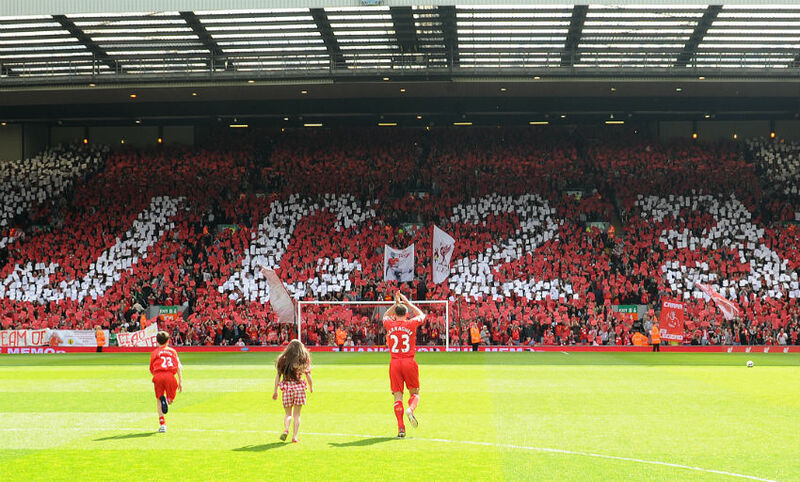 Just four more would follow over the Liverpool legend's 737 appearances for the club. His second arrived almost exactly two years later, in a 7-1 win against Southampton, with his third, fourth and fifth coming in respective victories against FBK Kaunas (2005), Fulham (2006) and Middlesbrough (2008). It's an unusual quirk for a player who began his youth career as a striker - and scored past iconic goalkeeper Gianluigi Buffon as an England U16, as he'll happily tell you - before going on to become one of Liverpool's greatest ever defenders. Used as a utility man in his breakthrough years at LFC, he was featuring in midfield when his perfectly-timed header from Stig Inge Bjornebye's corner delivered that first goal of his career. 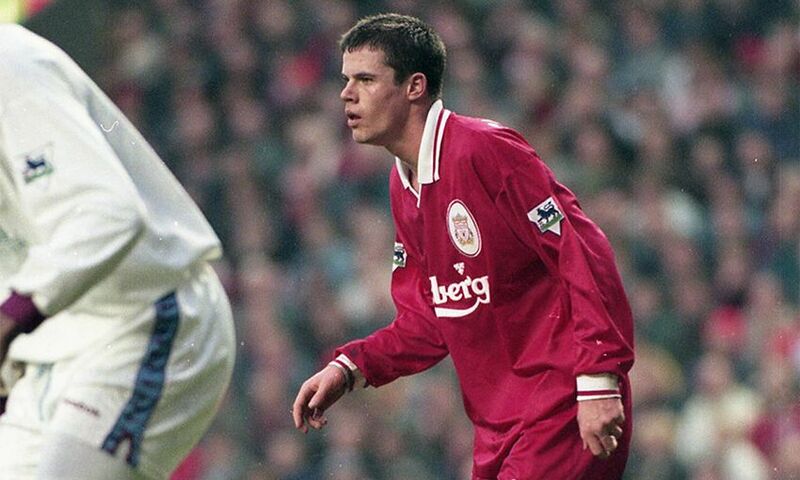 "Of all the preparations I'd considered, celebrating a goal was not one of them," Carragher later reflected. "You spend years dreaming of such a moment, visualising how it will play out and how it will feel. It's a once-in-a-lifetime experience you can never explain or understand. Suffice to say, having 40,000 supporters cheering you is spine-tingling."